The Leadership Academy App is a free service of the Letton-Lewis Leadership Academy. We provide a daily tip to the app on some topic of leadership. Our specific leadership model is called Leading with Heart and Purpose, which is a trademark of our parent company, the Lewis Institute, Inc. We are also planning a podcast to be released in the future. 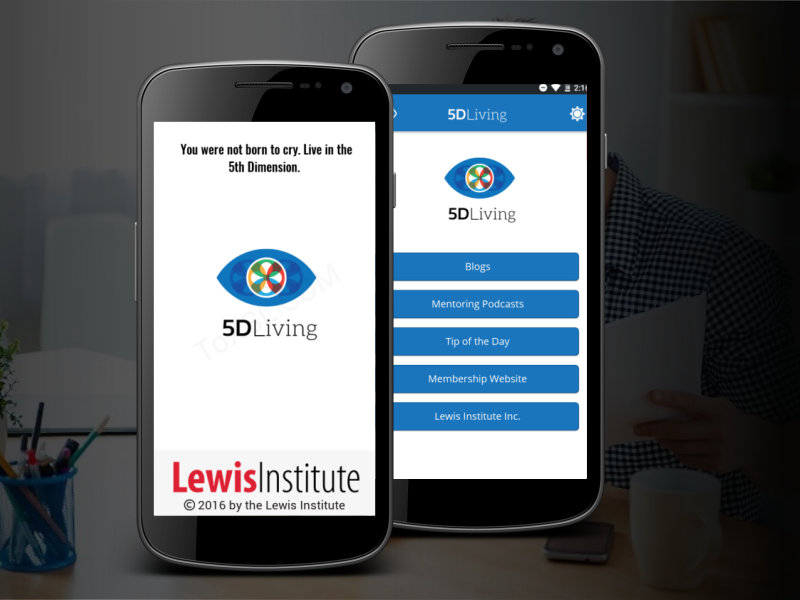 The app will connect you directly to the Letton-Lewis Leadership Academy website, where you will find a newsletter to which you can subscribe, various online and live training programs in leadership, and other resources that may be of value to you.